The Kasparov Chess Foundation Asia-Pacific is proud to be able to work with some of the brightest talents in Asia. 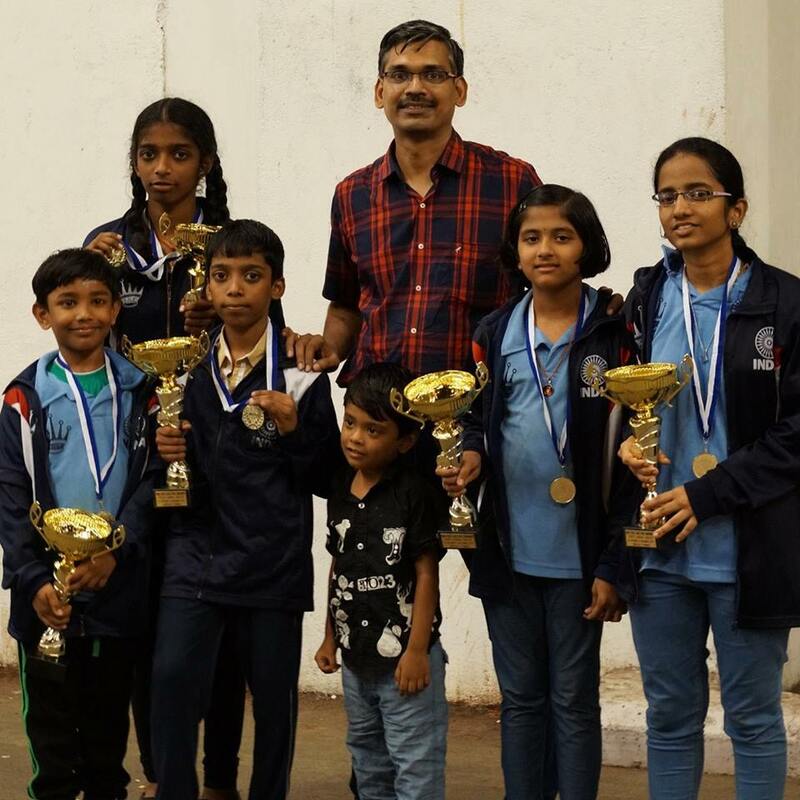 We congratulate both Malalakshmi M – whom we help sponsor – and her coach GM Ramesh R B of Chess Gurukul on having unprecedented success at the World Yoyth Chess Championships 2015. 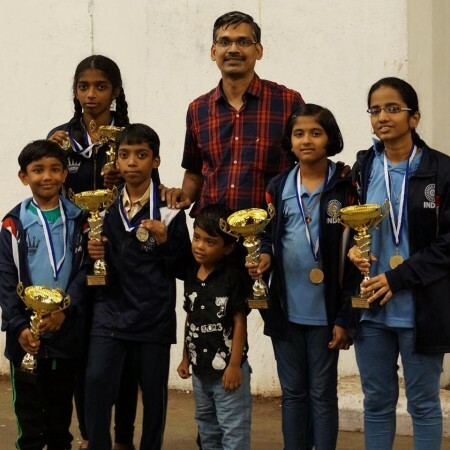 Malalakshmi M won the World U-18 Girls Championship with one round to spare and is joined as World Champions by fellow Chess Gurukul students Vaishali (U-14 Girls), Praggnanandhaa (U-10 Boys), Rakshitta Ravi (U-10 Girls) and Bharath Subramaniyam (U-8 Boys). Five Indian World Champions and all from Chess Gurukul!